Not every business has a strong name with equally meaningful and robust definition. We believe we do. Our name tells our story. 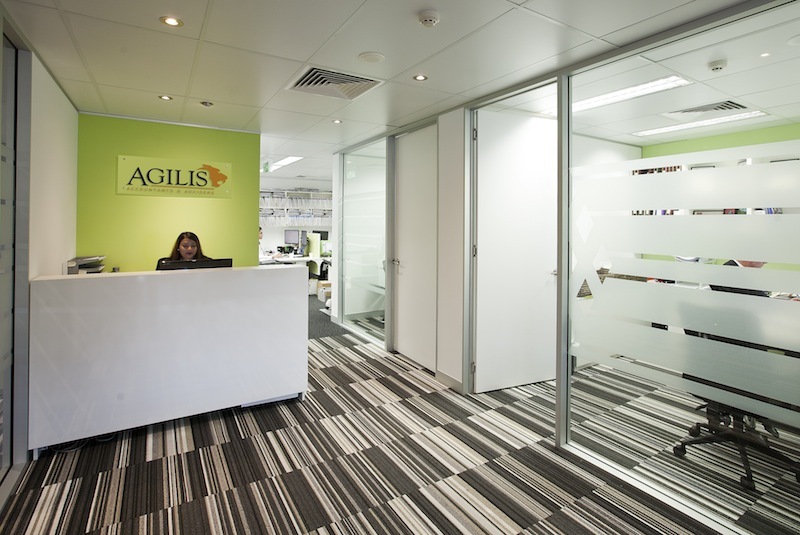 ‘Agilis’ in Latin means ‘agile’. It means we can move easily, nimbly and quick. Unlike many other more rigid accounting and business advisory companies, we are quick to act when helping you – our clients – through changing economies, government policy, from remote or distant locations, and through different phases of your business. 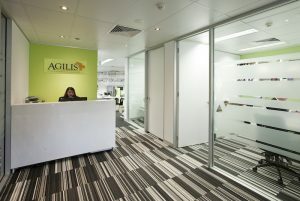 This is our commitment to you – it’s what we’re good at – it’s our core philosophy. The jaguar in our visual identity was selected because it’s one of the most agile creatures in existence, and it symbolises strength and protection, which is how we help you with your financial future.